LAST DAY! 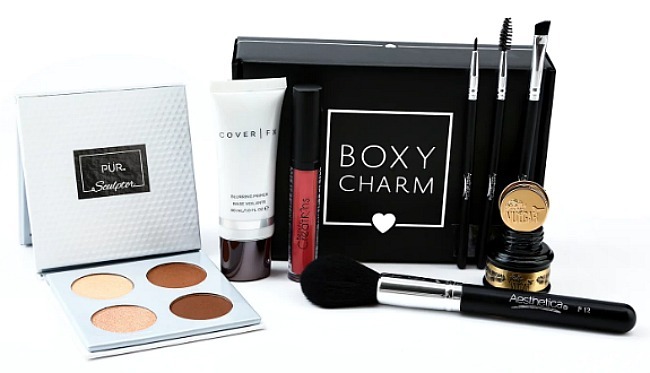 Buy 2 Summer’s Eve products thru October 27th and you’ll get a FREE BoxyCharm Beauty Box with 4 to 5 full-sized products. Even better, here’s deals to save you money on your purchase! Final price: 2/89¢ (45¢ each) + FREE beauty box! Final price: 2/$2.48 ($1.24 each) + FREE beauty box! 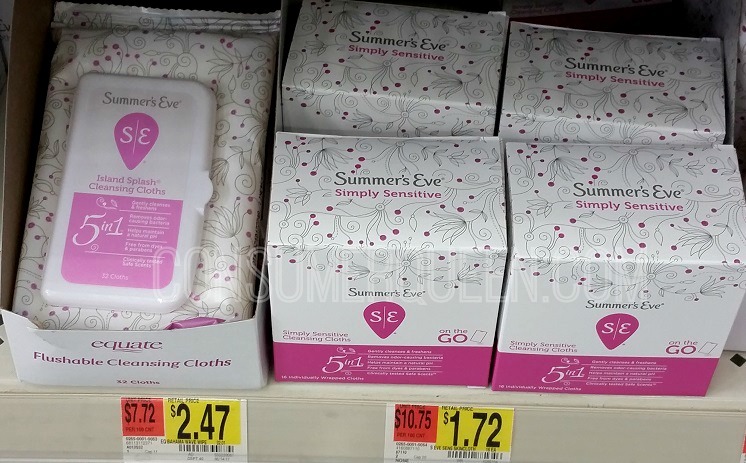 Final price: 2/$1.94 (97¢ each) + FREE beauty box! Purchase 2 Summer’s Eve products buy October 27th. Allow 5-14 additional days for delivery.